Even though we're over 180 days away from the release of Rogue One: A Star Wars Story, we're beginning to hear more and more from the cast of the film. Ben Mendelsohn, who is said to portray the white-caped Director Krennic in the film, is one we've haven't seen or heard much from regarding Rogue One, until now. 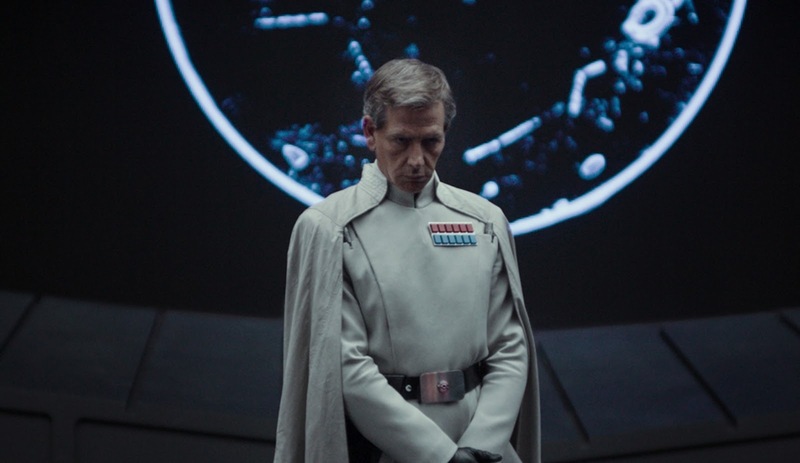 Ben Mendelsohn will star alongside Felicity Jones, Diego Luna, Forest Whitaker, Donnie Yen and others in Rogue One: A Star Wars Story, which is set for release on December 16th!